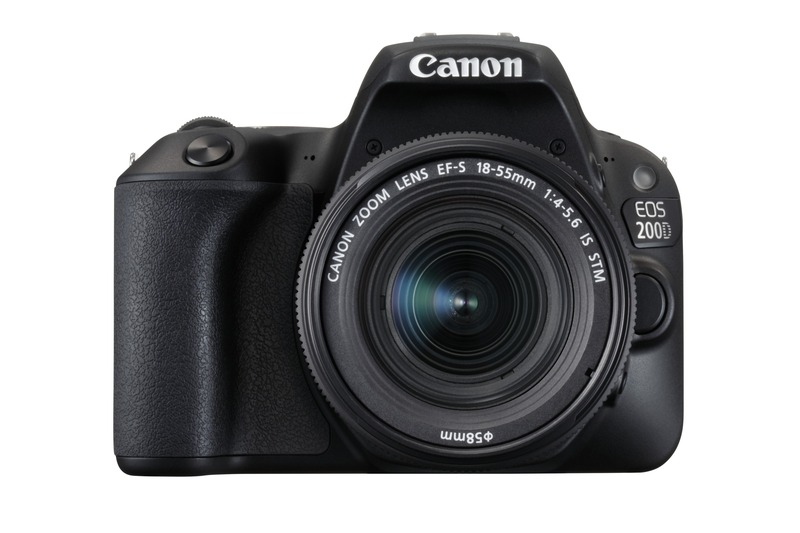 We stock a wide range of DSLR cameras from Canon and Nikon. The cameras we keep cover many use cases and skill levels. For beginners or users just looking for an entry level DSLR we have the Canon EOS 1300D and Nikon D3300. 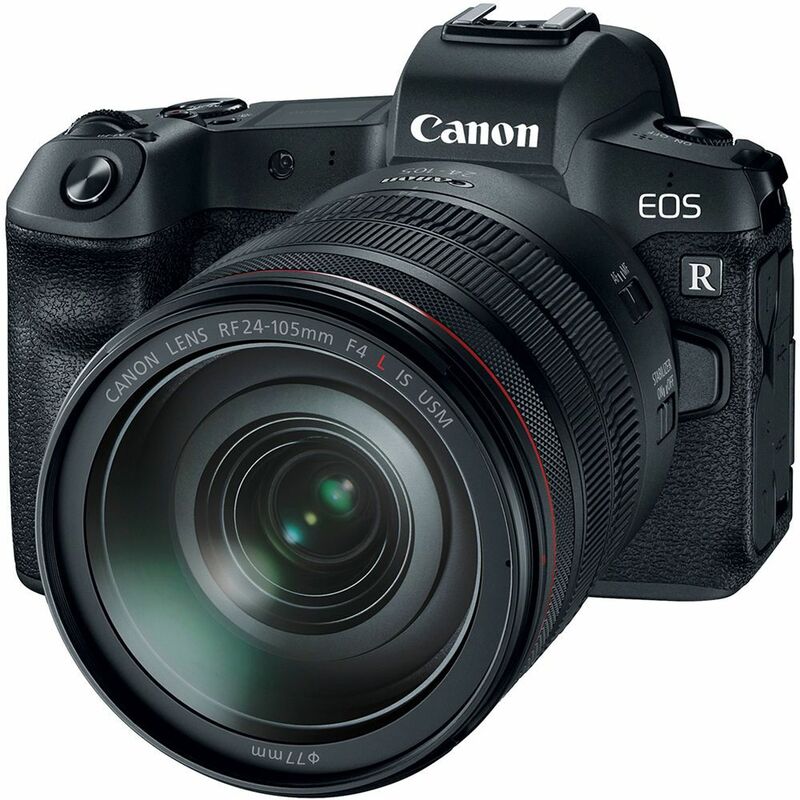 For enthusiast and prosumers we have cameras such as the Canon EOS 5D Mark IV and Nikon D750. We also keep a wide range of lenses for both Canon and Nikon DSLRs. 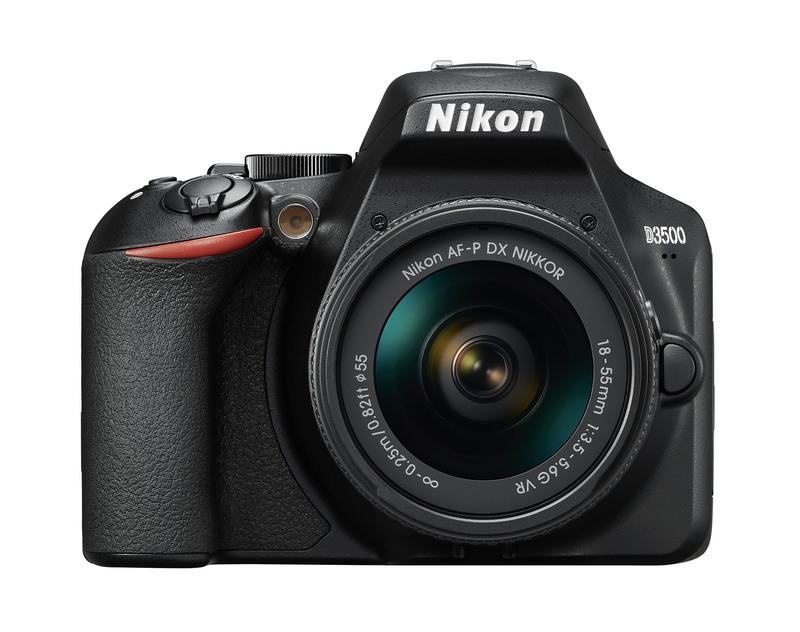 For a full list of the DSLR cameras we keep please download our price list by clicking the button below. Compact System Cameras from Olympus and Panasonic give the best of both worlds between a compact and a DSLR, with interchangeable lenses, high quality sensors, and a compact form factor. 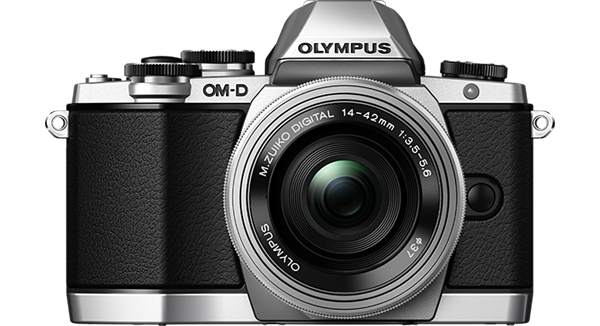 Our CSCs range from the Olympus OM-D EM10 Mark II and Panasonic G7 up to the Olympus PEN F and Panasonic GX8. For a full list of the CSCs we keep please download our price list by clicking the button below. 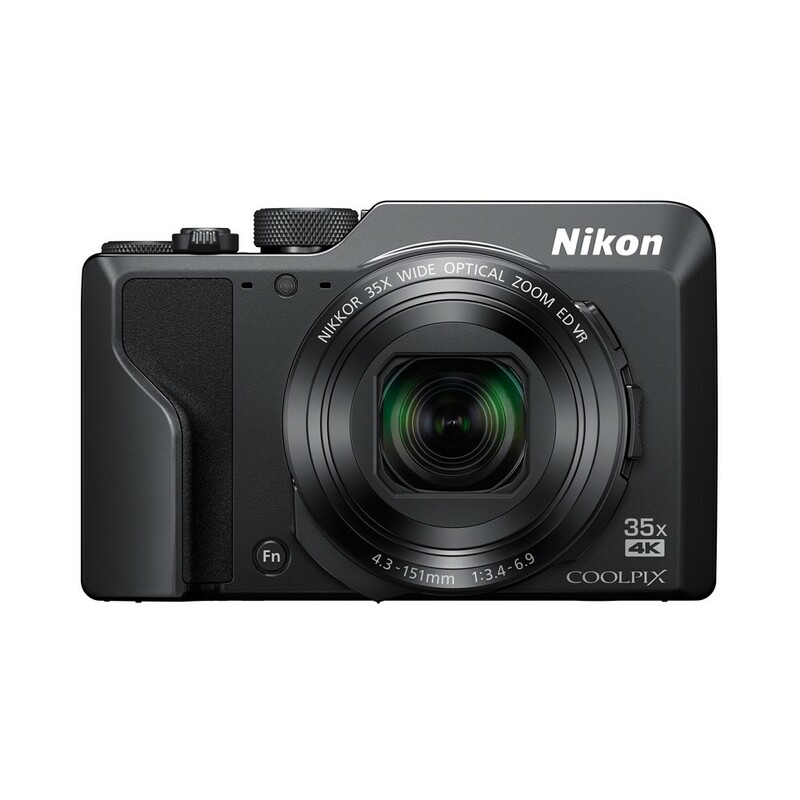 We stock a wide range of compact cameras to suit many different use cases. 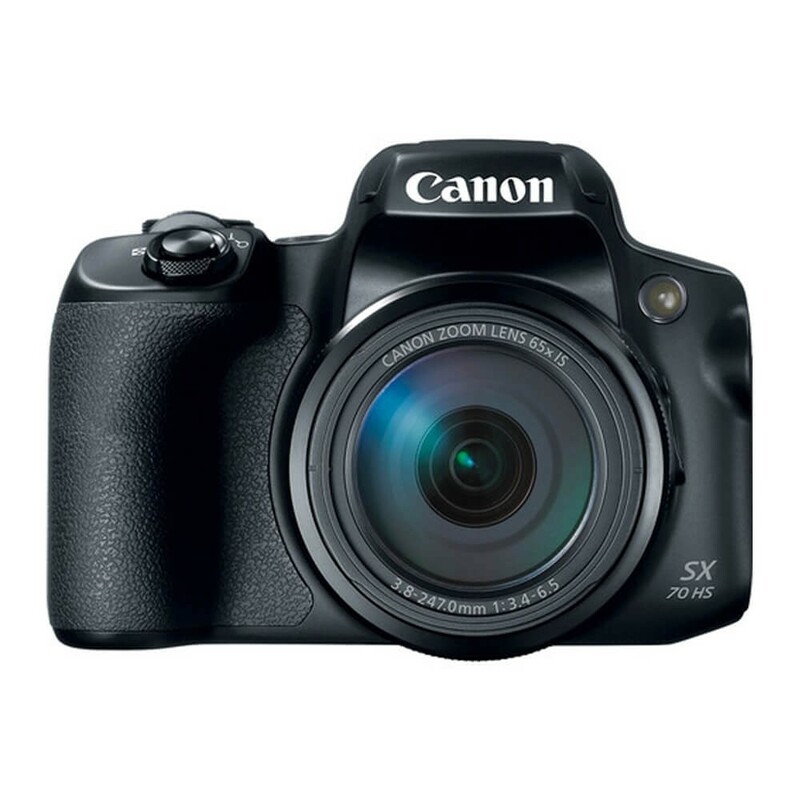 From simple budget point and shoot cameras such as the Canon Ixus 185 and Ixus 285 all the way up to enthusiast grade bridge cameras such as the Panasonic Lumix FZ2000 and Canon Powershot G7XmkII. 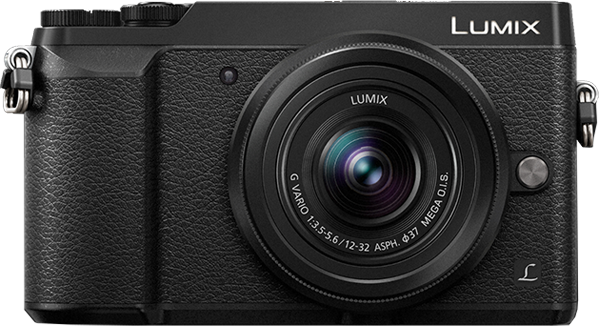 For a full list of the compact cameras we keep please download our price list by clicking the button below. 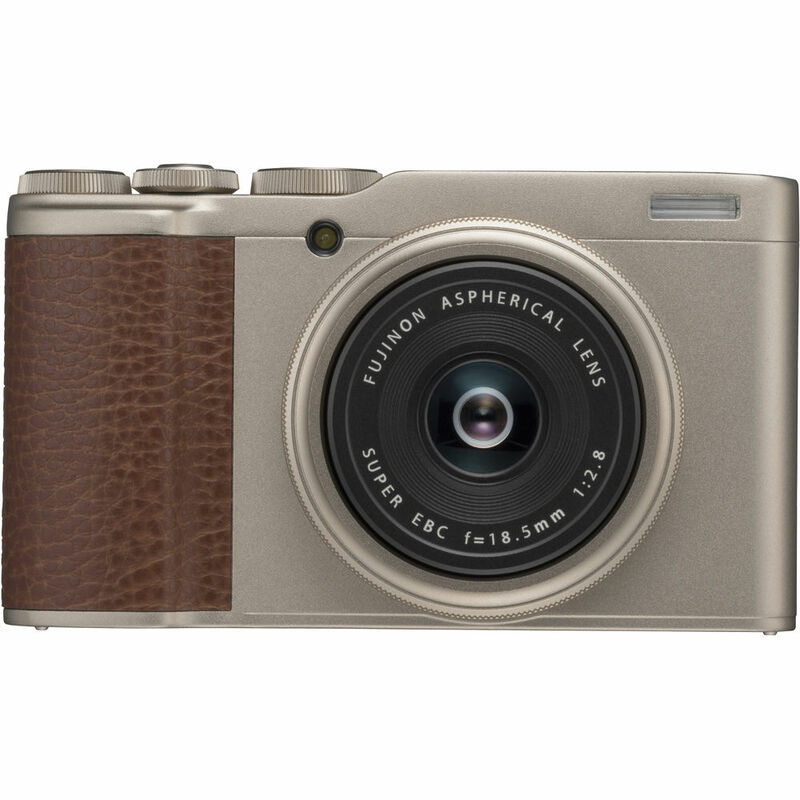 We keep a range of Fuji X series cameras from the X100F compact to the X-Pro2. All feature the X-Trans sensors offering superb image quality. We keep a wide range of lenses for the CSC versions. 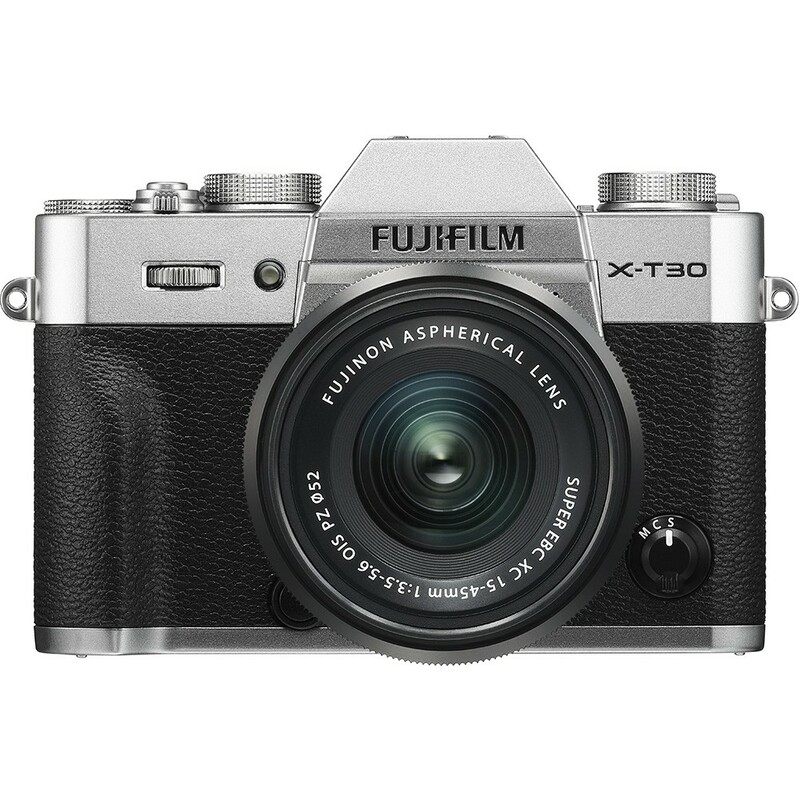 For a full list of the Fujifilm cameras we keep please download our price list by clicking the button below. We stock a wide range of instant cameras as well as many other accessories. For a full list of our Instant cameras and most popular accessories prices please download our price list by clicking the button below. We stock GoPro cameras with a wide range of mounts, straps, harnesses, cases, and many more accessories. 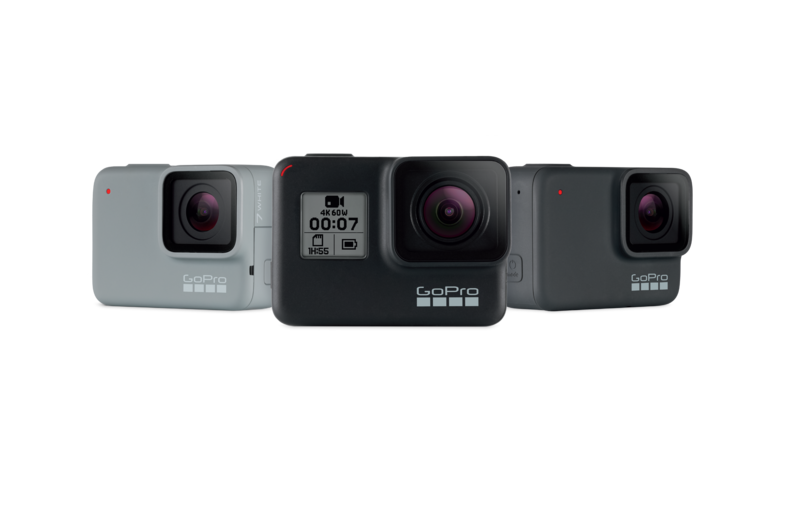 For a full list of our GoPro cameras and most popular accessories prices please download our price list by clicking the button below. 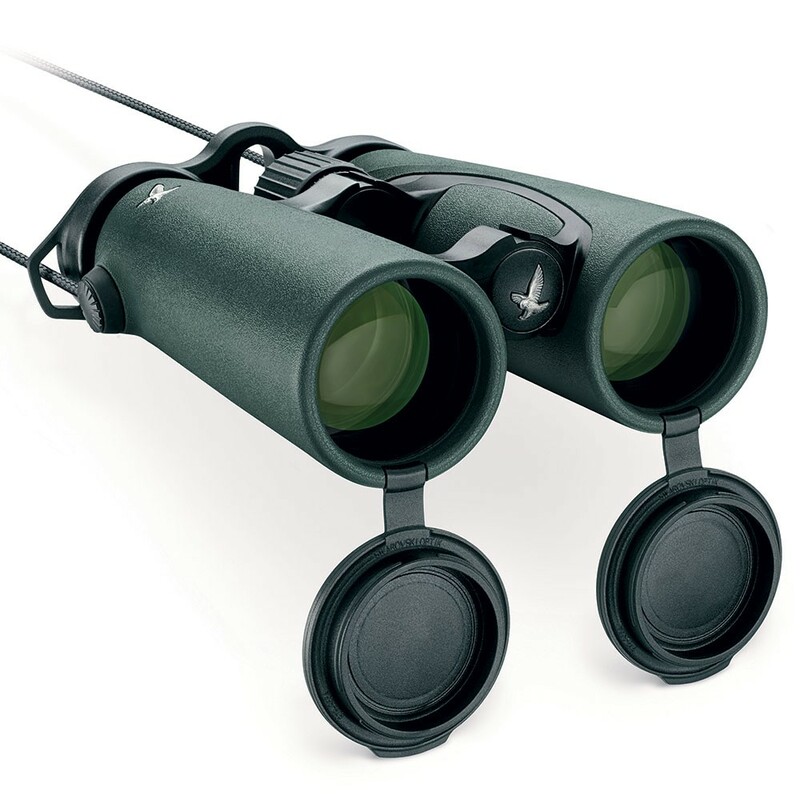 We stock a wide range of Binoculars and Telescopes from a variety of Brands . 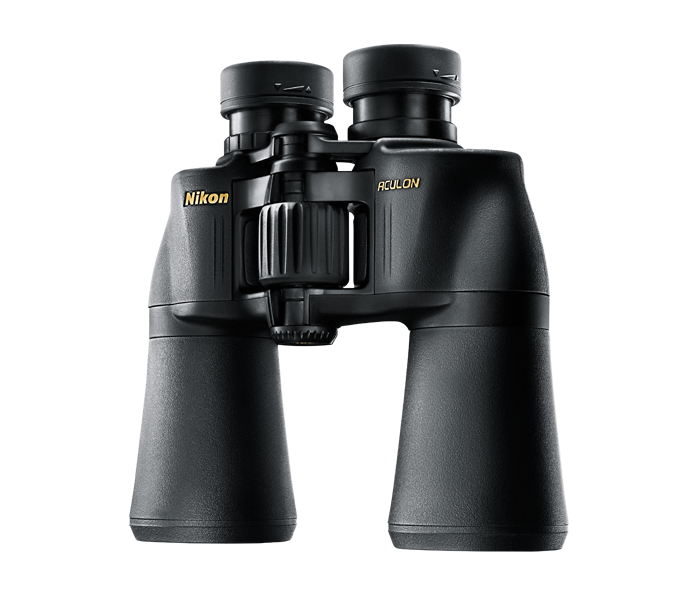 For a full list of our Binoculars and Telescope prices please download our price list by clicking the buttons below. For more information feel free to give us a call or send us an email. 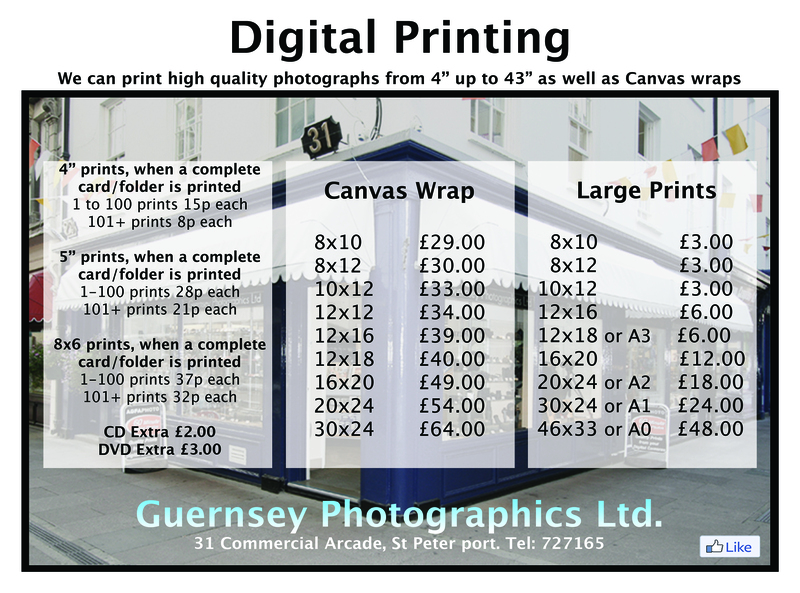 Located in the Commercial Arcade Guernsey Photographics have been supplying cameras, camera accessories and photo processing, film and digital, for over 40 years.